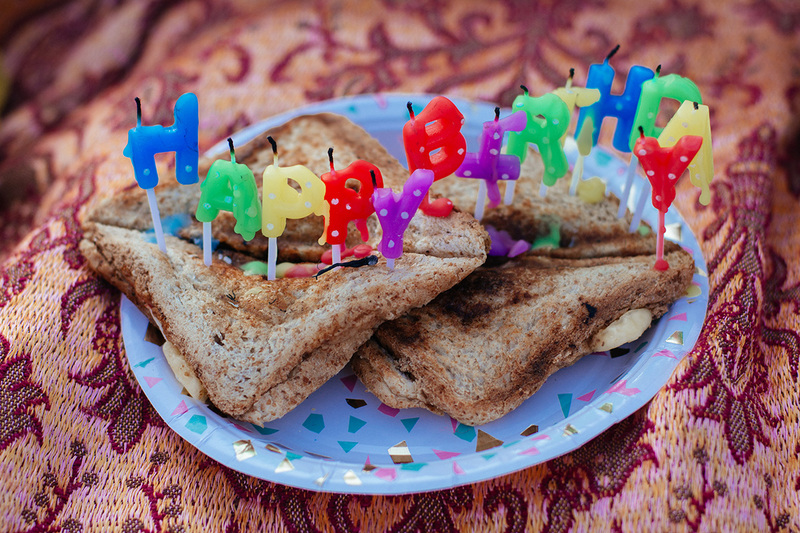 Twisted Toast turned eight on 1 April 2019. It’s hard to believe how quickly time seems to pass when you’re busy. Time truly is relative. The happiness created by the freedom of entrepreneurship is hard to explain to others. It’s equal measure elation and terror at times and totally addictive. When Louis Eksteen and I left our previous jobs on a late-February evening after a staff farewell, loudly singing John Denver’s “Leaving on a jetplane” in the Evil Empire’s lift we would never see again, with Gordon and Sonja Patterson by our side, the world of possibility opened up. It’s never been an easy ride. After eight years in business we have learnt that nothing about creating and managing your own business ever is. But that makes the little wins just so much more rewarding. This year has been tough so far, but our growth plans are in place and the early signs are promising. It will be a another long road to become nine, but thanks to an expanding list of truly wonderful partners in business (our Toasty clients), things are looking up. We’ve been privileged to help clients create a number of sparkling new brands so far this year. Creating brand strategies, positioning identities, developing brand personalities and visual language plus all the other things needed for new brands is what we live for at The Toast. Thank you to these special businesses that have entrusted their most precious assets with us. One thing that we kept while leaving our previous employ is our connections to the talented group of people who worked with us BTT (before Twisted Toast). The Toast’s permanent staff complement who have worked with us previously, before our launch, today makes up no less than 75% of all our staff. In addition, the group of permanent freelancers we have the privilege to work with have all been with us for more than 10 years. It’s an amazing feeling to be able to count on such a dedicated and committed group of professionals. Thank you to the following Toasters who have chosen to continue on this journey with us: Erik, our genius creative director who is the rock we depend on entirely for extraordinary creativity; Angela, our amazingly talented senior designer and superb Friday DJ in residence; Sharlene, who is the most amazing InDesign Ace you’ve ever seen, with an eye for speed and detail that’s hard to match; Quinton at Toast@TheCoast in our Cape Town office for whom next-level creativity is never too much to ask; Antoni, our master mathematician, in-house programming genius and developer extraordinaire who can think in digits and who gave us our motto Semper in Altum (Always Higher); David, who runs our finances and operations with just the right balance to keep us healthily on track and to Last Minute Louis: It’s been a long ride to freedom. Here’s to a future full of the happiness that freedom brings. Onwards and upwards!